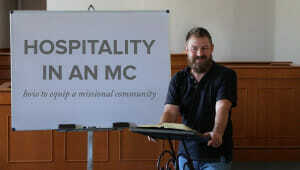 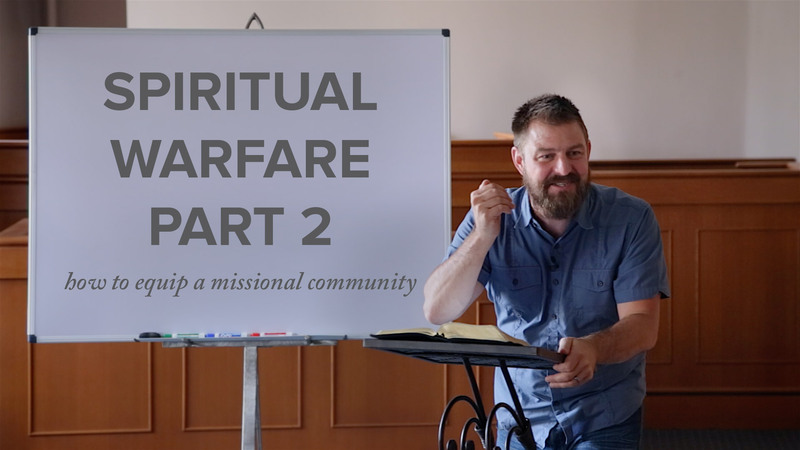 How do we approach the realities of spiritual attack as we seek to live life on mission? 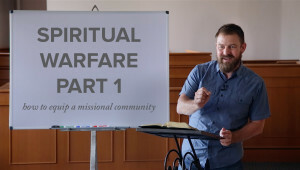 In part two of Soma’s spiritual warfare training, Jeff Vanderstelt teaches on how to actively stand against the schemes of the devil through giving no opportunity to the devil, putting on the whole armor of God, and praying always. 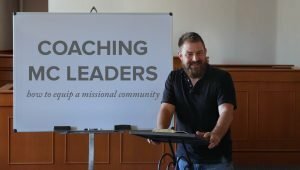 Practical guidance is provided on how to equip people to resist the devil with emphasis on making much of Jesus throughout the process.